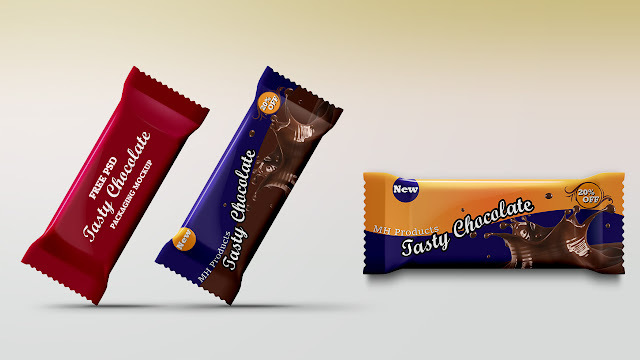 Today's Photoshop tutorial, I will show you how Chocolate Product Packaging Design in Photoshop. Dear Viewers, In this Photoshop Tutorial, You will learn about Product Packaging Design. By following this one, you'll able to learn how to create an awesome chocolate box by using Photoshop. If you like this tutorial, subscribe our channel to get updates everyday.